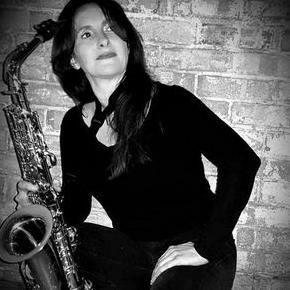 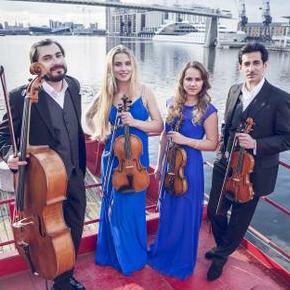 Saxophonists are an increasingly popular choice for events! 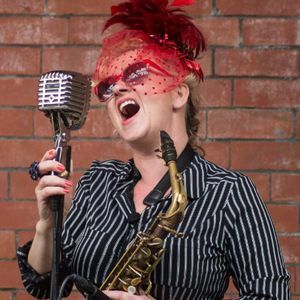 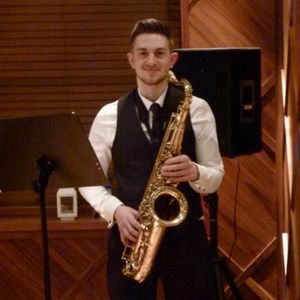 Whether to accompany a DJ, or to play you down the aisle, we have 12 saxophonists available for your event in Ossett, West Yorkshire. 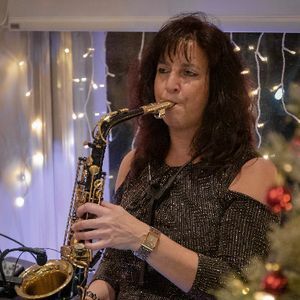 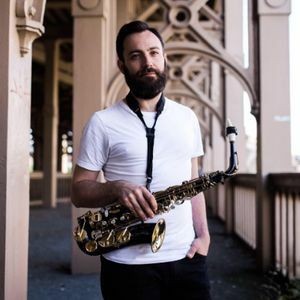 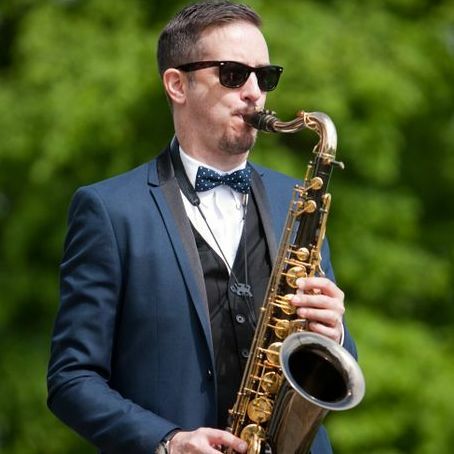 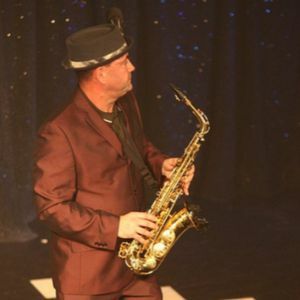 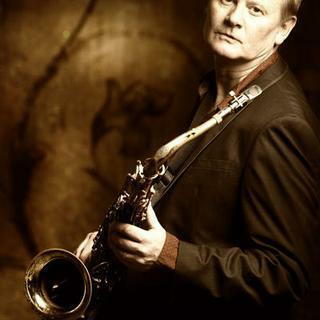 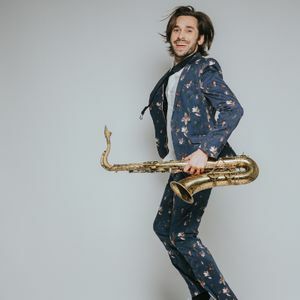 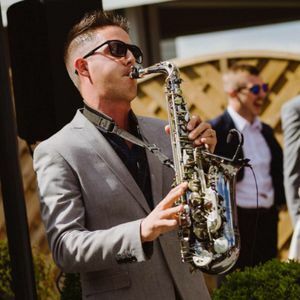 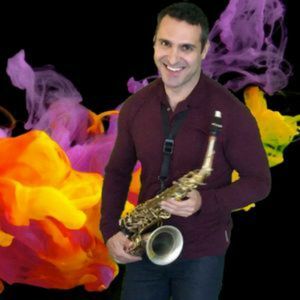 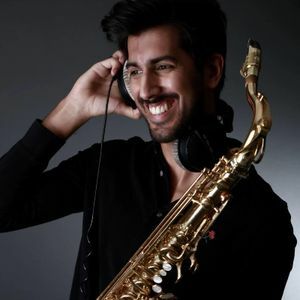 Recent review: Great saxophone player, reasonable price and lovely man, great addition to our wedding, would definetly recommend Tim to anyone. 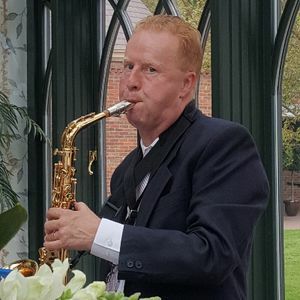 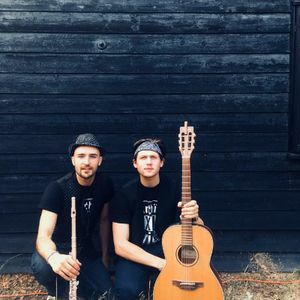 Recent review: Just wanted to say thanks so much for coming all the way over to Brightling to celebrate our wedding with us, and for playing some beastly sax! 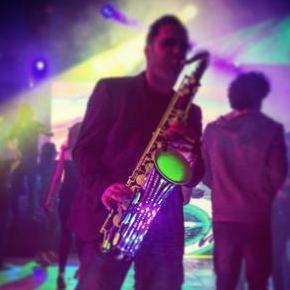 Also thanks for helping with sound and generally doing us a solid! 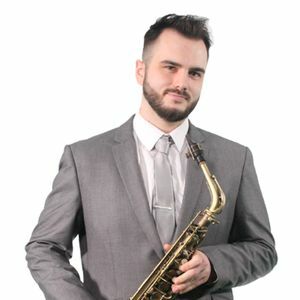 You helped make it such an awesome day!